Pet Grooming at My Dog's Hair Salon! Grooming your dog or cat can have a huge lasting affect on their health, behavior, and cleanliness. Call Diane to schedule an appointment at 480 951 9402. 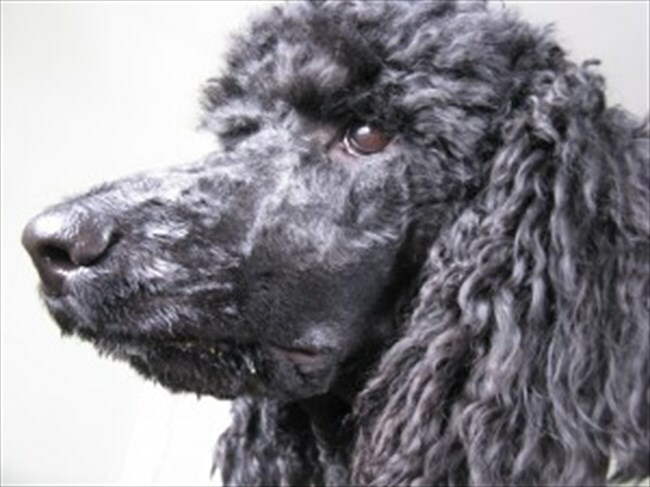 For more information visit - Mydogshairsalon.com. Salon is located at - 7136 E Mercer Lane in Scottsdale. SANTA HASN'T FORGOTTEN OUR BELOVED PETS!